Marketing can be done in various methods. You may do it through television or radio commercials, newspaper or online advertisements, billboards, flyers, posters, and also through Advertising Brochures. The last three methods are also considered to be the most inexpensive methods, while also reputable as still being effective, even with all the advances in technology. 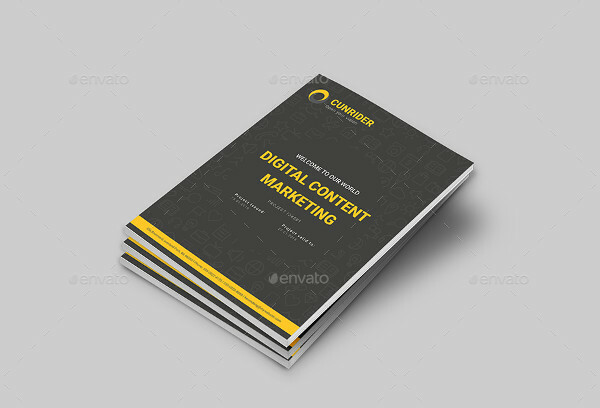 If you are looking for marketing brochure templates that you can use to provide information about your company or organization, or the products and services that your company is offering, then you are perfectly in the right place. We have a wide range of templates for all our clients, from bi-fold to tri-fold brochures, choose whichever works best for you. 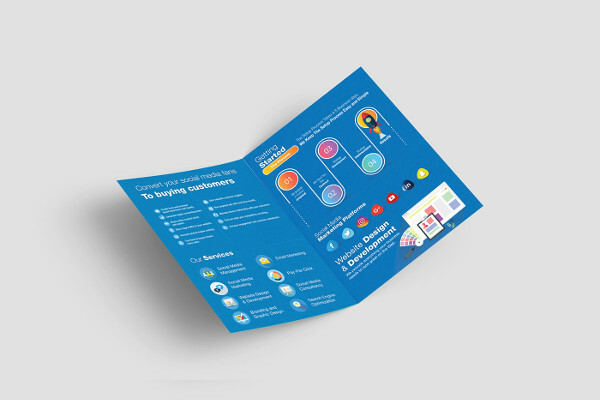 A brochure is a piece of folded paper that contains information to promote an organization, a company, their products or services offered, as well as the benefits of availing to their products or services. 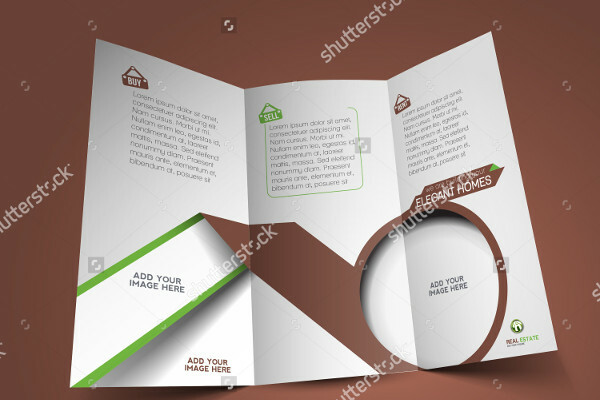 A brochure may be folded once in the middle, which is referred to as a bi-fold brochure, or it could also be folded twice and have three equal divisions, which is called a tri-fold brochure. 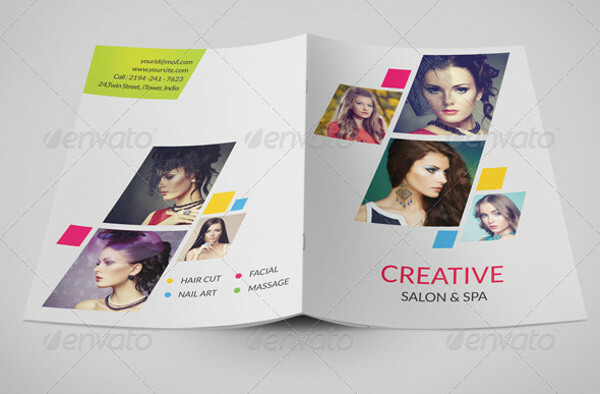 Marketing brochures focus more into describing and promoting products or services to be marketed. These are used by companies to help in the selling and distribution of products and services by persuading and convincing people to buy or avail the products listed on the brochure. 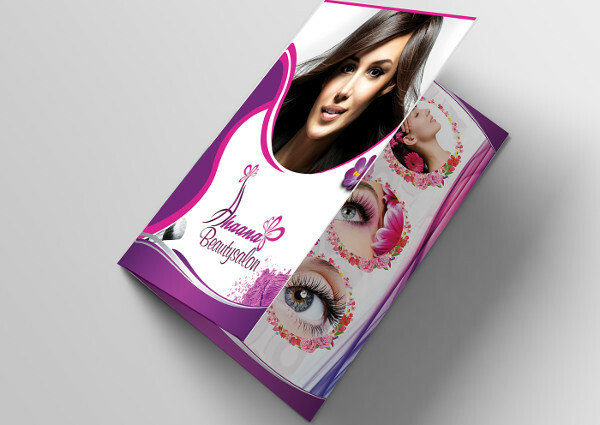 To further encourage people, brochures also contain personal testimonials or feedback from past clients who have had satisfactory experience with the products or services being marketed. 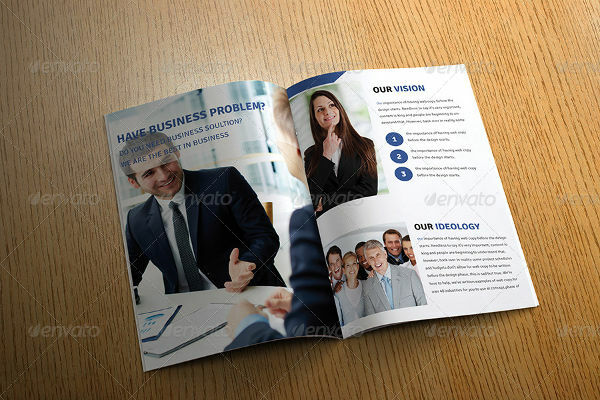 As mentioned earlier, there are bi-fold and tri-fold brochures, and there are even multi-page bi-fold brochures which are also called booklets or catalogs. 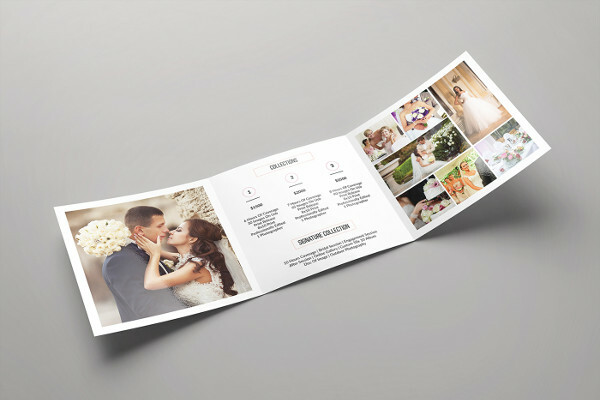 Bi-fold brochures are the most commonly used type of brochure which only requires you to write a sufficient amount of information about your product. 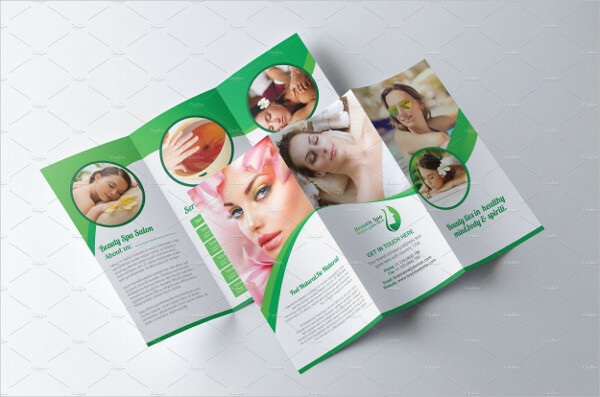 Tri-fold brochures are used not to write more information about your product, but to cover more areas in promoting your product, thus, indirectly providing more information than the usual bi-fold. 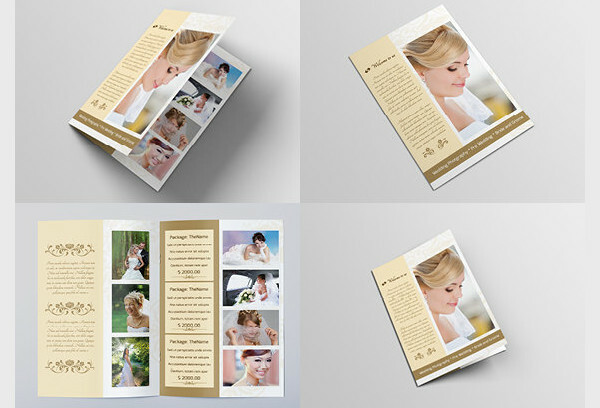 And for booklet brochures, these are used when there is a lot of information to be tackled about the product. 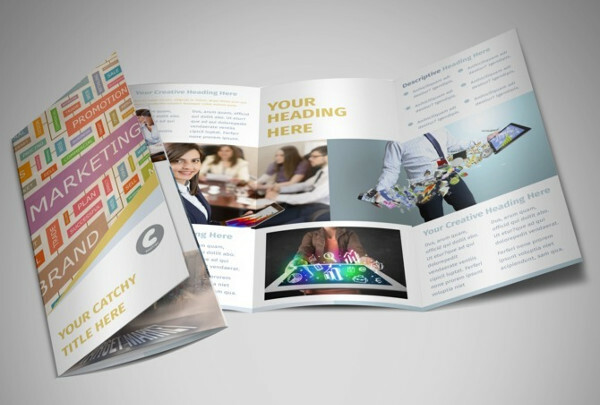 How are Marketing Brochures Produced? 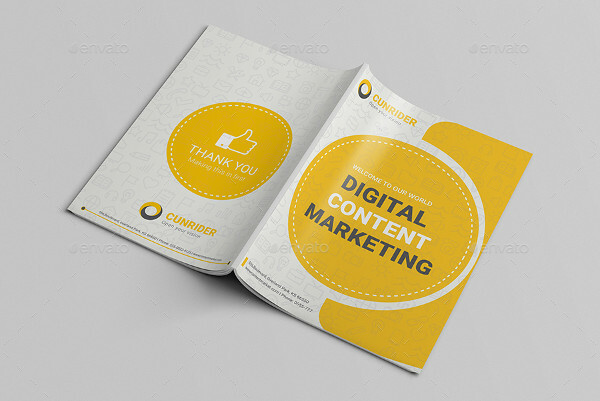 The process of making marketing brochures can be done conveniently at public libraries nowadays, though there are also companies that are contracted to have their brochures printed exclusively at certain professional printing companies. 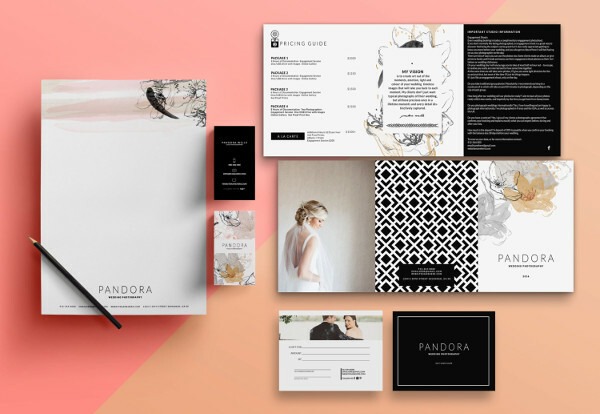 But for small businesses, they can either have their brochure designs printed at the public library as mentioned earlier, or they can also have it printed at home, given that their printers are capable of printing high resolution copies. 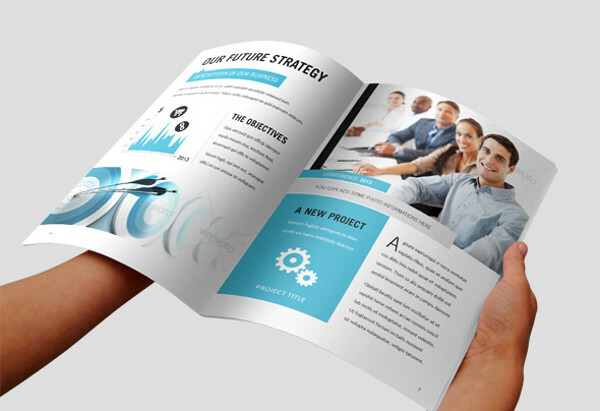 Choose whether you want to go with a bi-fold, tri-fold, or a multi-page brochure. Using a pen and a piece of paper, make a draft of your brochure and decide on what to write for each division of the paper, both on the front and back side. 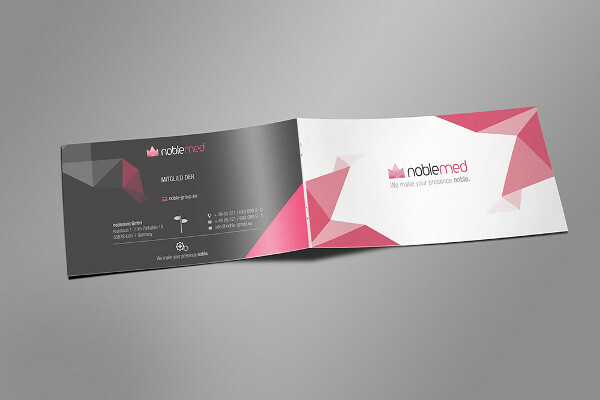 Also, write notes regarding the labels and images that you are going to include on your brochure. Take your draft to the computer and make your brochure there. 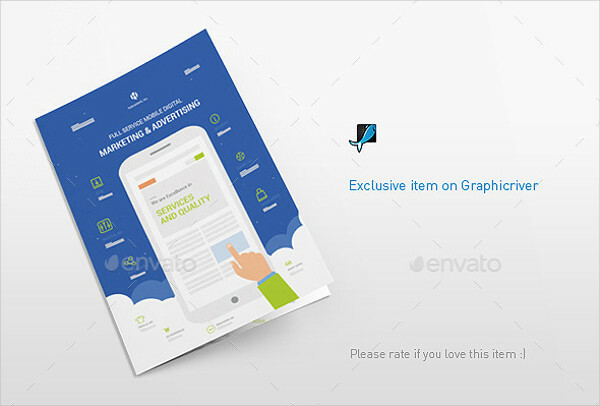 For the most user-friendly software available, you may use Microsoft Word in making your brochure. Add images on your brochure’s design by downloading images online, or by simply using personal images of the product that you took. 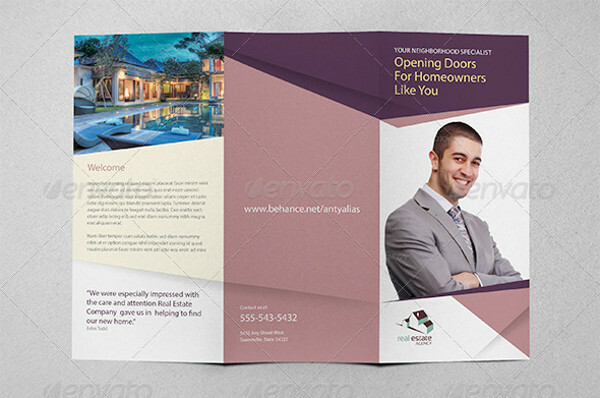 Write the necessary details on the brochure, and make sure to maximize the use of each page. If in case you ran out of ideas to write on your brochure, include testimonials and feedback from past customers. You can also write more than just one contact person on the brochure if in case you are unavailable when the client tries to call you for inquiries and clarifications. 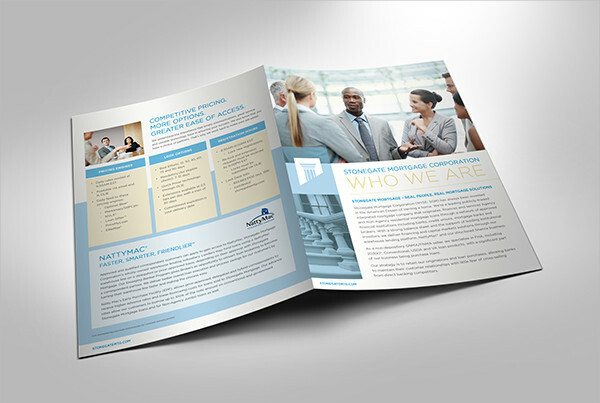 Have your finalized brochure design printed on high quality paper, and then fold it up. 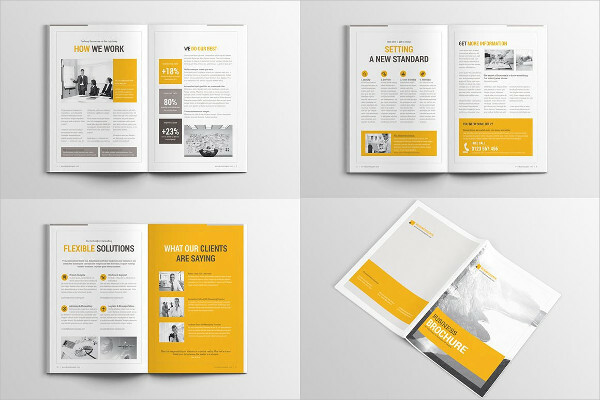 You may refer to our collection of Printable Brochures. 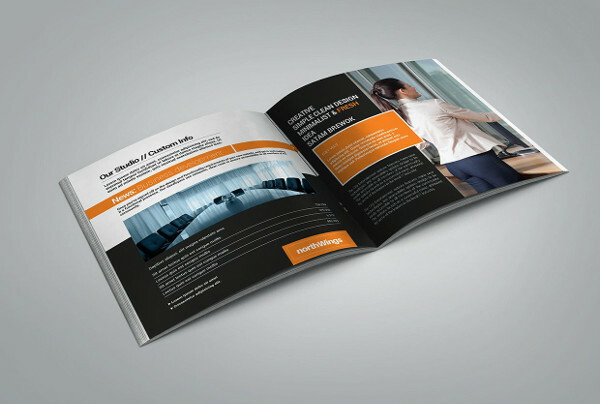 What is the Significance of Using Marketing Brochures? Brochures can be easily distributed to the public. You may hand them directly to passersby, or you may place a copy in between pages of a newspaper or a magazine, or you may also place on a car’s windshield. 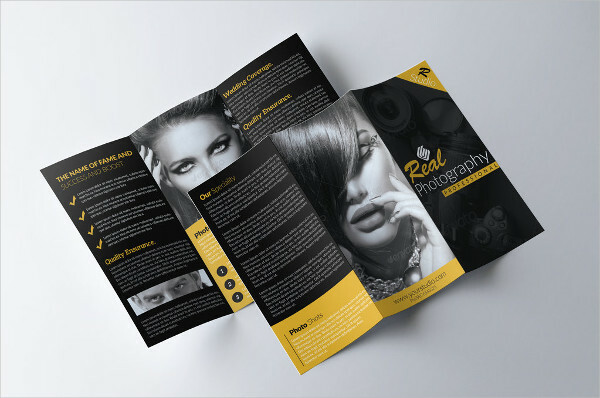 The production of brochures may still cost you, but compares to other marketing methods, it is a lot cheaper but is still very effective. 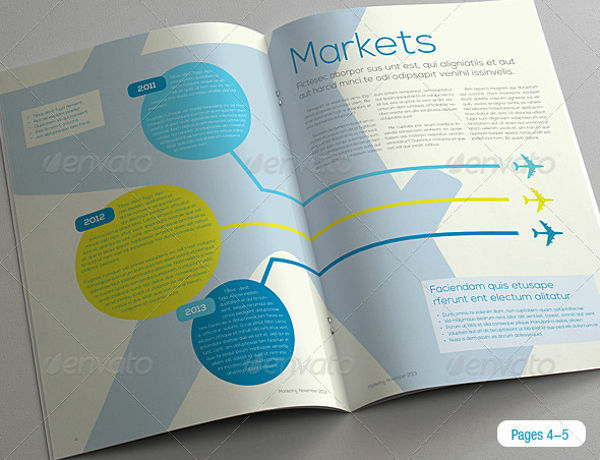 In a compact size, brochures are able to contain a lot of information about the product. 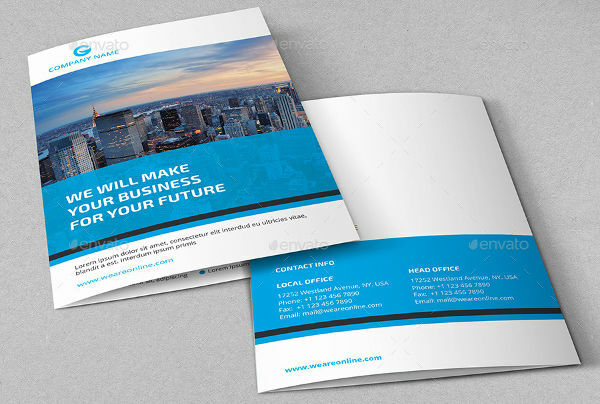 You may be able to maximize the use of your marketing brochures by including as much information as it can hold. 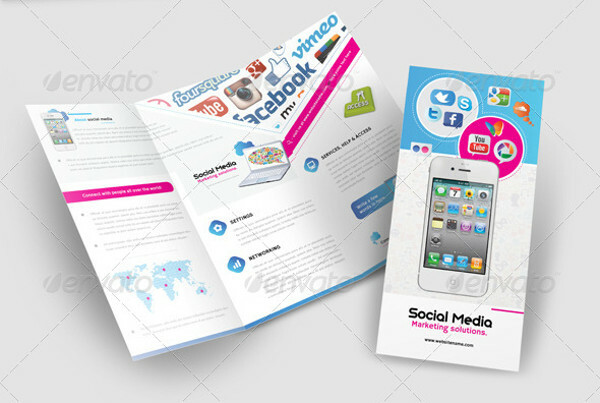 If the design is done well, then brochures will not only informative, but also attractive and fun to look at and read. Brochures are small enough that you can easily carry a lot of copies when you are out distributing copies, and can also fit in small areas such as windshields, mailboxes, and underneath doors. 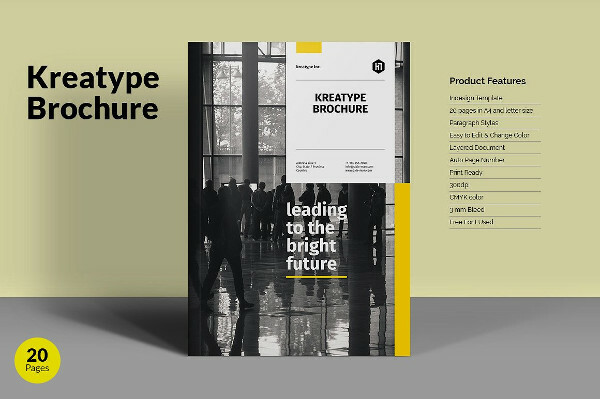 When choosing to distribute brochures by hand, a direct interaction takes place between the representative of the company and the potential customer. You may also refer to our collection of Marketing Software for programs and applications that may be useful for your business. 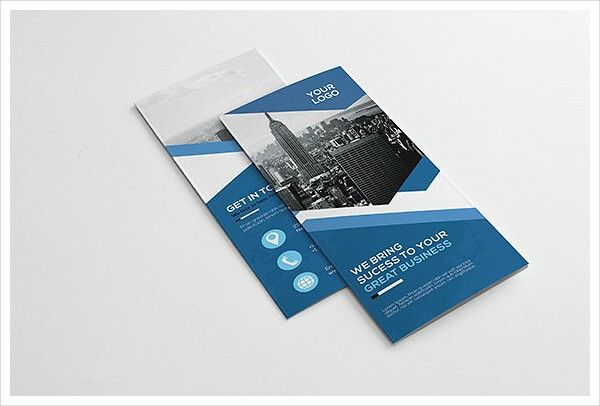 Don’t just put random images on your brochure just because you feel that it will enhance the quality. Think of the relevance as well. Put images that can also provide supplemental information to the client. 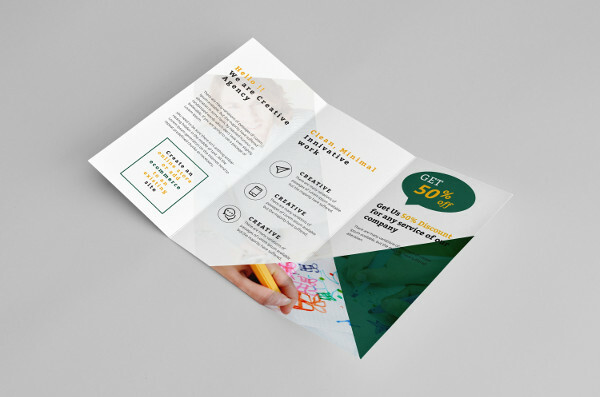 Make the information on your marketing brochure easy to read by using simple structured sentences, simple words, and by organizing ideas and features in bullet points. Don’t forget to include a call to action and your contact information to motivate the reader to give you a call after they’re done going through your marketing brochure. For those in the real estate industry, you might want to check out our collection of Real Estate Brochures.